I hope you’ve had a great week…mine’s been very busy…in a good way. I just wish I could magic some more hours into my day! Wrote blog posts and dealt with emails. 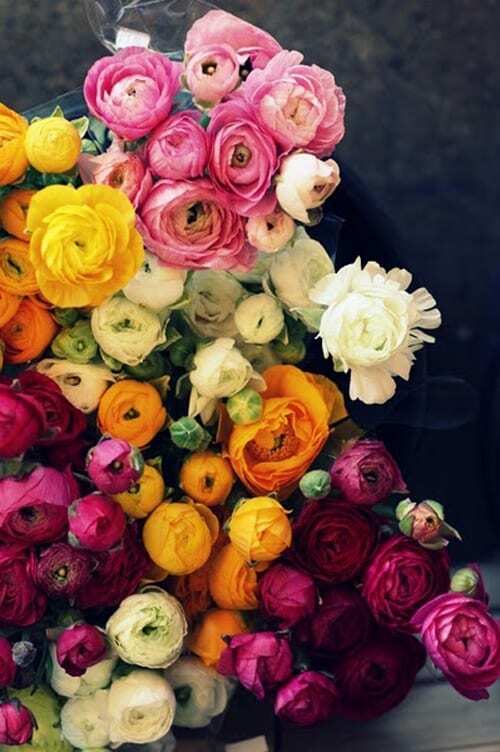 Spent time on Pinterest which is where I discovered the beautiful ranunculus image above. Went to the RHS London Plant & Design Show where I attended a fabulous presentation by garden designer, Jo Thompson. 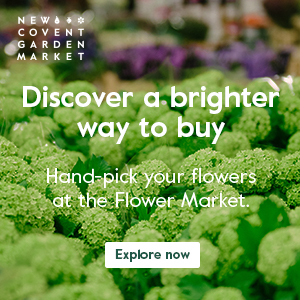 Jo is designing a show garden for this year’s RHS Chelsea Flower Show and I’ll be featuring a blog post all about her design on Flowerona on Monday. 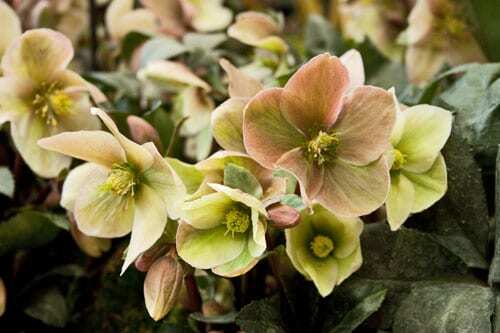 I also took lots of photos of the stunning spring plants on display, which you could buy at the event to brighten up your own garden, including the hellebores below. Travelled into London on the train and bumped into photographer Juliet Lemon whose images I’ll be featuring shortly in my Wedding Wednesday blog post series. Attended my freelance writing class and then went to the dbcollective bloggers monthly meeting. Wrote blog posts and dealt with emails. 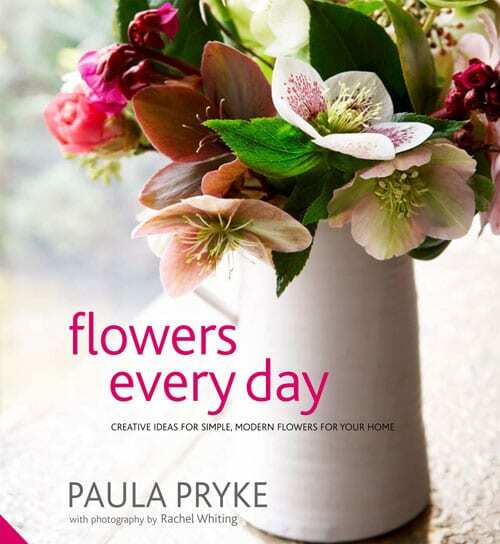 Also compiled my column for the next issue of the Heart Home magazine. Wrote more blog posts and dealt with emails. It’s week two of Fiona Humberstone’s Branding Masterclass and I really enjoyed analysing the different types of readers who read my blog. 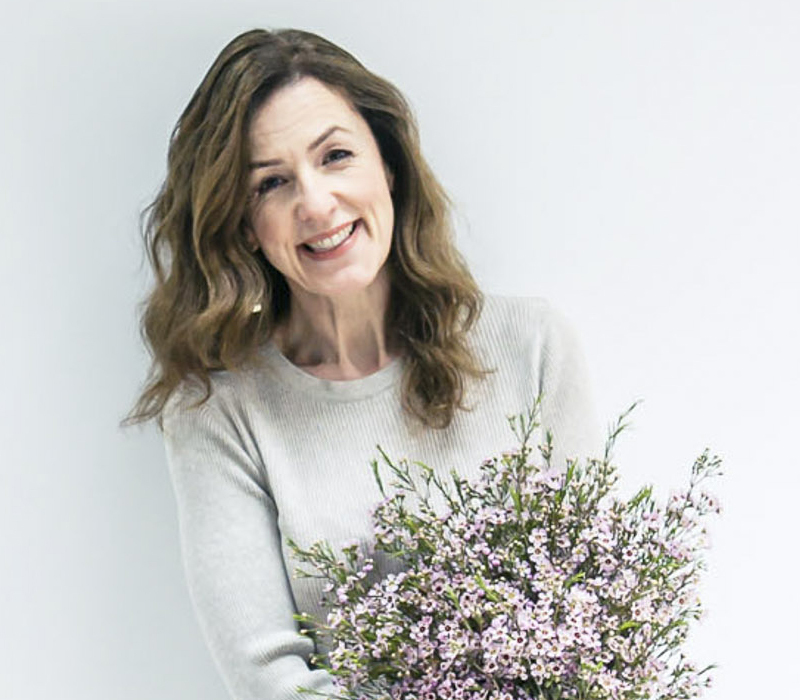 This week, I was delighted to have a guest blog post on the new Laura Ashley blog. 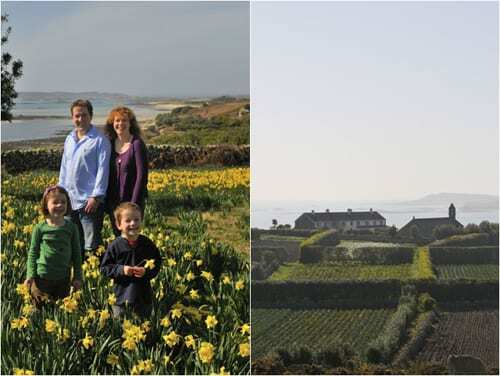 It featured the Scilly Isles and the beautiful narcissi and pinks which are grown there by Scilly Flowers. 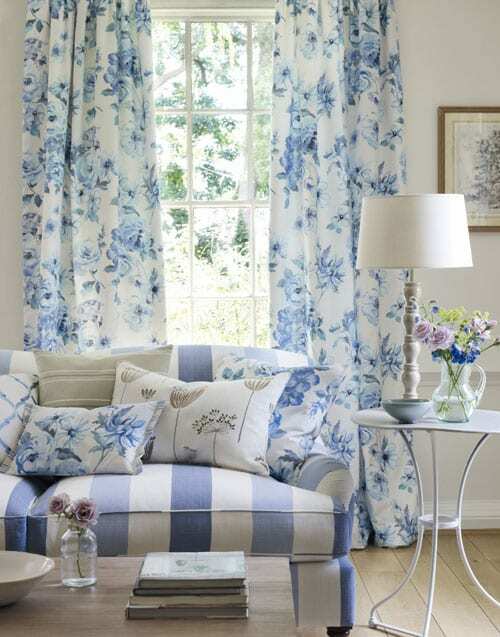 On the Heart Home blog this week, I featured a Beautiful Blue and Taupe Collection from Jane Churchill. So many wonderful links to explore this weekend. Thank you again for including me, Rona! You’re very welcome Georgianna :-).